Yikes! This last week has flown by. I don't think I've mentioned the craziness that is our house these days. We've had painters, contractors, carpet people, movers and mattress deliverymen in our house on an almost daily basis. I'm starting to feel like Doug Johnson bossing everyone around. I am SO looking forward to having the guest room all set up and Olivia's playroom completely done (or at least usable)! So, since I'm daydreaming about the future, I thought I'd share a few other things I am really looking forward to! In just TWO days (actually, it's more like a day and half) my very, very dear friend, Jill, and her gorgeous little girls are coming out for a week-long visit! They have been the fire under our hineys to get our house in tip-top shape and I'm so excited to watch the girls enjoying the playroom and I can't wait to have some adult conversation with my good friend. Just a few days after the Gorgeous Girls leave, David and I are heading to my favorite city in Texas -- Austin! It is going to be H-O-T HOT but since we don't ever get it scorching out here, I'm excited for the warm evenings. Ummm, in less than a month, David and I will be celebrating our TWO year anniversary! Now that we've got an amazing babysitter on speed dial, I better start planning something special for us. Olivia and I are super-stoked for my brother to come visit us in July. He has a work function in San Diego and is going to spend a few days here and then we're going to head down there with him and tour the city while we are there. I LOVE LOVE LOVE San Diego and it has so many cool things for kids that I'm eager to explore. Dave and I have FIVE concerts scheduled for this summer! We didn't get to see the Dave Matthews Band last summer (that was a first for me in 15 years) so we are trying to make up for it with 3 shows in August. We are also going to see Jack Johnson, David Gray and Ray LaMontagne. I can't help it that he loves me. And, since I'm watching it right now while I'm blogging, I am WAY excited for this season of So You Think You Can Dance. Some of my favorite dancers - Pasha! Twitch! - are back and I already have a couple new favorites. I also can't wait for next month to roll around when my dear friend Brenda Lee Johnson comes back! 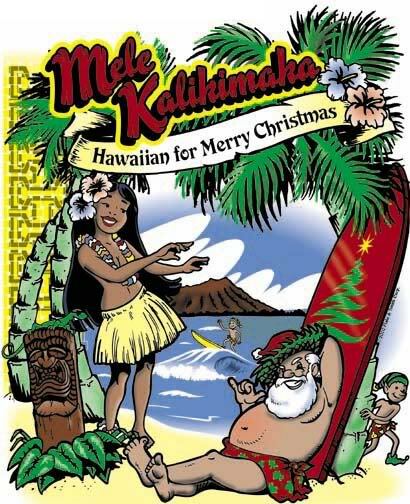 Oh yeah, have I mentioned that we booked our tickets for our Christmas trip to Hawaii?! We are heading out for a week long cruise with my parents and brother and then spending the second week in Maui. Wow, I am worn out just reading about all your upcoming plans. Sounds like fun and yes we are looking forward to Christmas in Hawaii BUT I sure hope I can get some Olivia time (and you and Dave too) before then. First things first, have fun with Jill and the girls this week. Wow, so many fun things coming up for you guys! How exciting! Your summer will fly right past you so enjoy every moment! I amnwaiting in LAX to get on ONE MORE FRACKING plane to see you, I cant wait!!! See you in an hour!